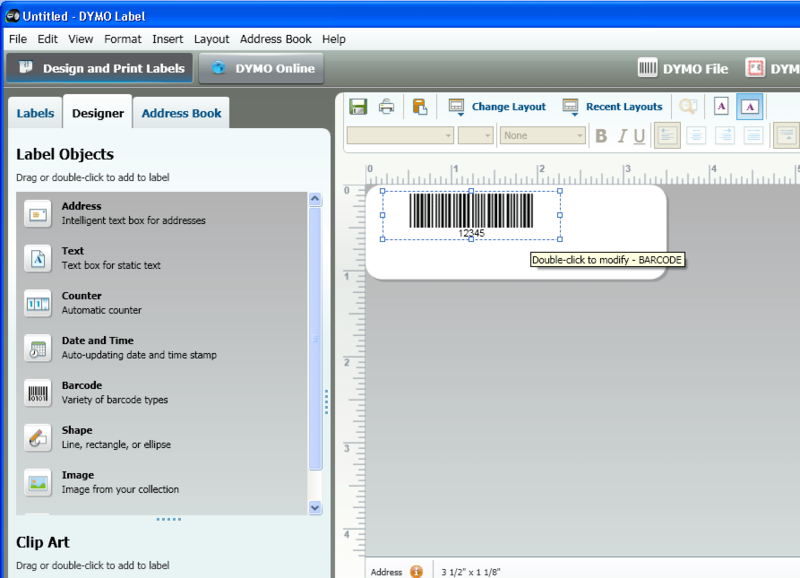 BARCODE.PRG is a dBASE program which will print a barcode of a string passed to it as a parameter. character to the printer. This has only been tested in FoxBASE+ (v.2.10). NULL2PRN.DOC - you're looking at it.